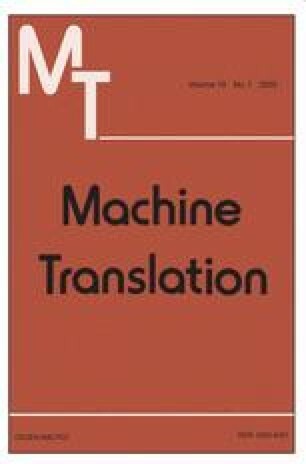 Machine Translation (MT) is the focus of extensive scientific investigations driven by regular evaluation campaigns, but which are mostly oriented towards a somewhat particular task: translating news articles into English. In this paper, we investigate how well current MT approaches deal with a real-world task. We have rationally reconstructed one of the only MT systems in daily use which produces high-quality translation: the Météo system. We show how a combination of a sentence-based memory approach, a phrase-based statistical engine and a neural-network rescorer can give results comparable to those of the current system. We also explore another possible prospect for MT technology: the translation of weather alerts, which are currently being translated manually by translators at the Canadian Translation Bureau.